An envelope addressed to President Donald Trump contained a substance suspected to be ricin and appeared to be connected to similar envelopes sent to the Pentagon, a law enforcement source told CNN. Two pieces of mail delivered to the Pentagon mail facility on Monday have initially tested positive for ricin, according to a US defense official. “The envelope was not received at the White House, nor did it ever enter the White House,” the spokesman continued. 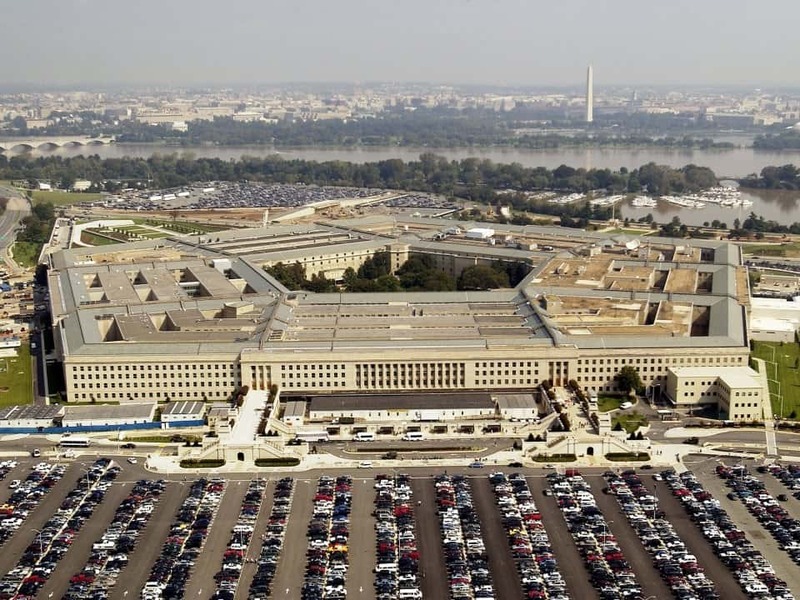 The two suspicious envelopes sent to the Pentagon were addressed to Secretary of Defense James Mattis and to chief of naval operations, Adm. John Richardson, the official told CNN. The mail facility is in a separate building on the grounds of the Pentagon, and the two pieces of mail that tested positive never entered the Pentagon building. All US Postal Service mail received at the Pentagon mail screening facility on Monday is currently under quarantine and poses no threat to Pentagon personnel, according to Pentagon spokesperson Col. Rob Manning. “On Monday, the Pentagon Force Protection Agency detected a suspicious substance during mail screening at the Pentagon’s remote screening facility,” Manning said in a statement. “The envelopes were taken by the FBI this morning for further analysis,” Manning added. The FBI issued a statement saying it has taken possession of two suspicious envelopes screened at the Pentagon mail facility and they are undergoing more testing. Ricin is a highly toxic compound that is extracted from castor beans and has been used in terror plots. It can be used in powder, pellet, mist or acid form. If ingested, it causes nausea, vomiting and internal bleeding of the stomach and intestines, followed by failure of the liver, spleen and kidneys, and death by collapse of the circulatory system.